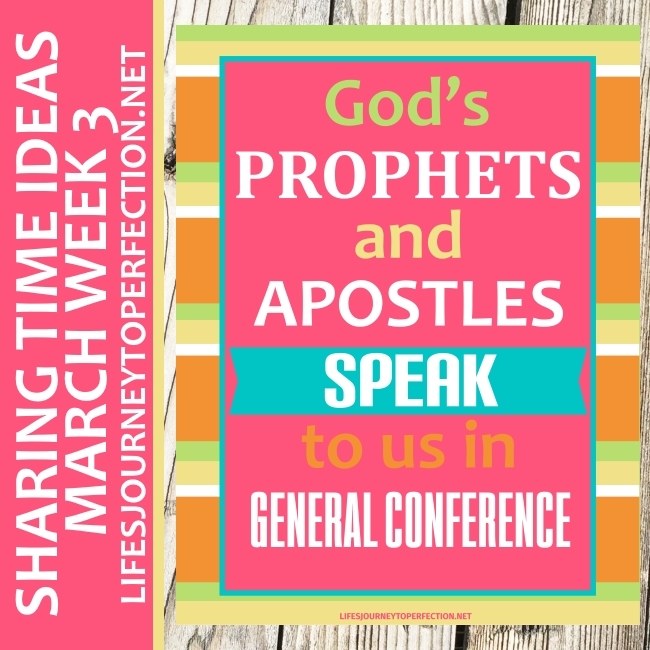 Life's Journey To Perfection: 2017 LDS Sharing Time Ideas for March Week 3: God’s prophets and apostles speak to us in general conference. 2017 LDS Sharing Time Ideas for March Week 3: God’s prophets and apostles speak to us in general conference. 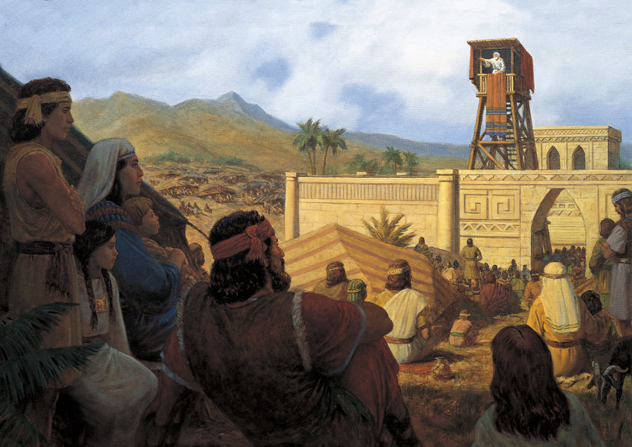 Ideas for March Week 3 LDS Primary Sharing Time, God’s prophets and apostles speak to us in general conference. 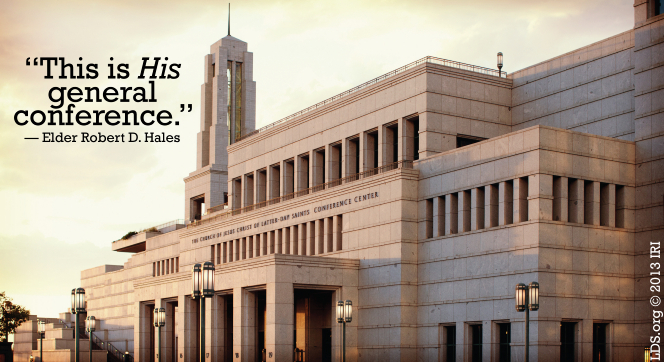 March Week 3 Topic: God’s prophets and apostles speak to us in general conference. The ideas from Week 1 or Week 2 could also be used for this week. To begin sharing time, as the primary children what General Conference is??? Show the primary children the picture of King Benjamin. Explain to the primary children that King Benjamin called his people together so he could speak to them. People from all over the land came to listen to the ancient Book of Mormon prophet. Explain that in these latter-days we too gather together to listen to God's prophets and apostles. 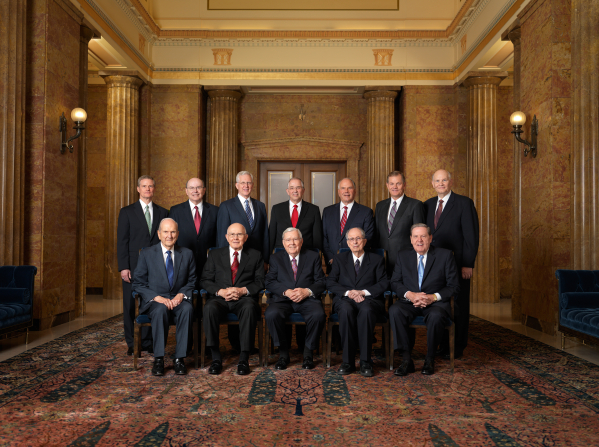 Explain that twice a year, we get to hear these prophets and apostles at General Conference. 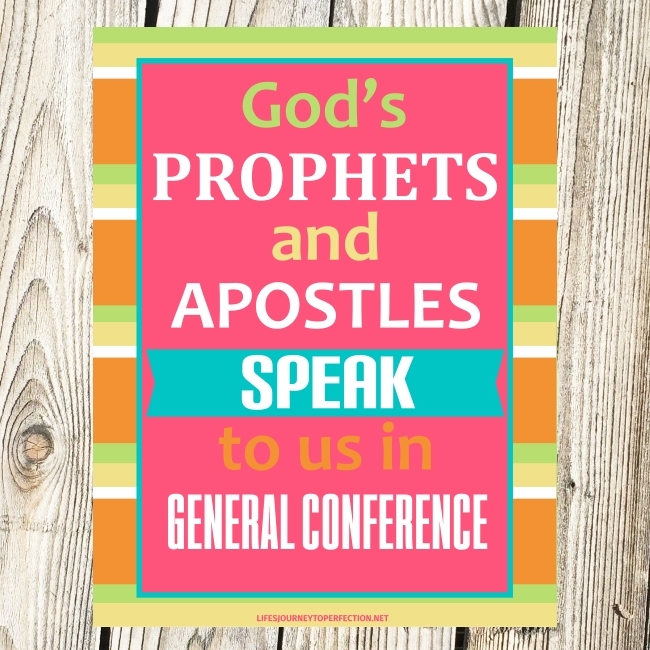 Show the primary children the week's theme poster and invite them to repeat, "God's prophets and apostles speak to us in general conference." Show the primary children the picture of the conference center. Explain that this is where General Conference take place ever April and October. 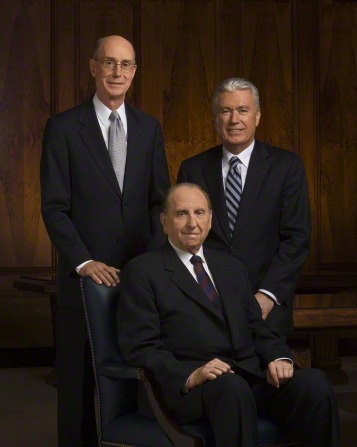 Show the primary children the picture of the First Presidency and apostles. Explain to the primary children that Heavenly Father loves them so much, that he has restored the power of revelation. The words our prophet and apostles speak to us are the words of God. After each video clip, stop and discuss as a primary, what the video clip was about and how we can apply the message into our own lives. Close by inviting the primary children to listen to God's prophets and apostles during the upcoming General Conference, and listen for what message Heavenly Father has for them. Share your testimony on the topic. Thank you SO much for your investment of time and TALENT in putting together these sharing time lesson plans. I use them all the time and I'm so grateful! !